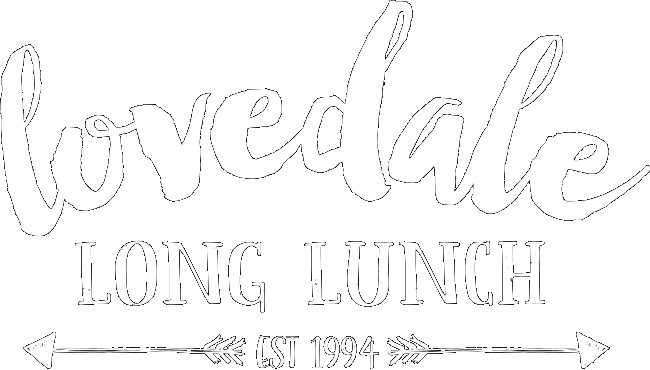 To create your Lovedale Long Lunch winery visit itinerary, and book your tickets, please start by selecting what time you would like to commence. 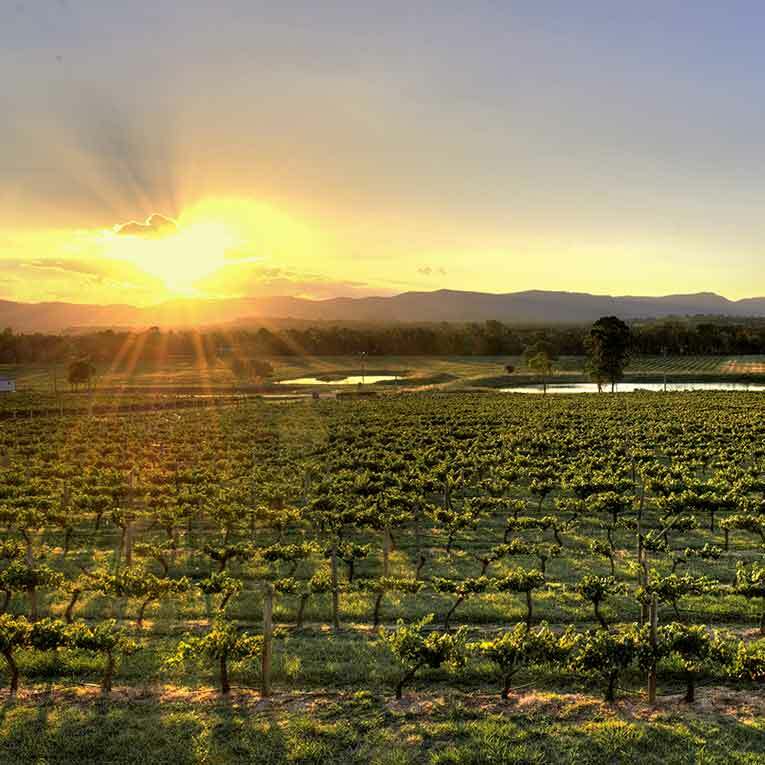 Once you've selected your starting time, you will be able to pick which winery you'd like to start at and the other 2 wineries you'd like to visit during your day. 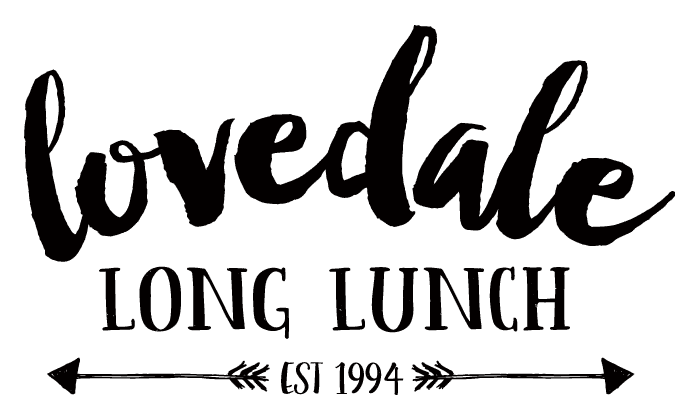 Please note, on Saturday, there is a 3PM lock out so you won't be able to enter a lovedale Long Lunch Winery after 3PM. 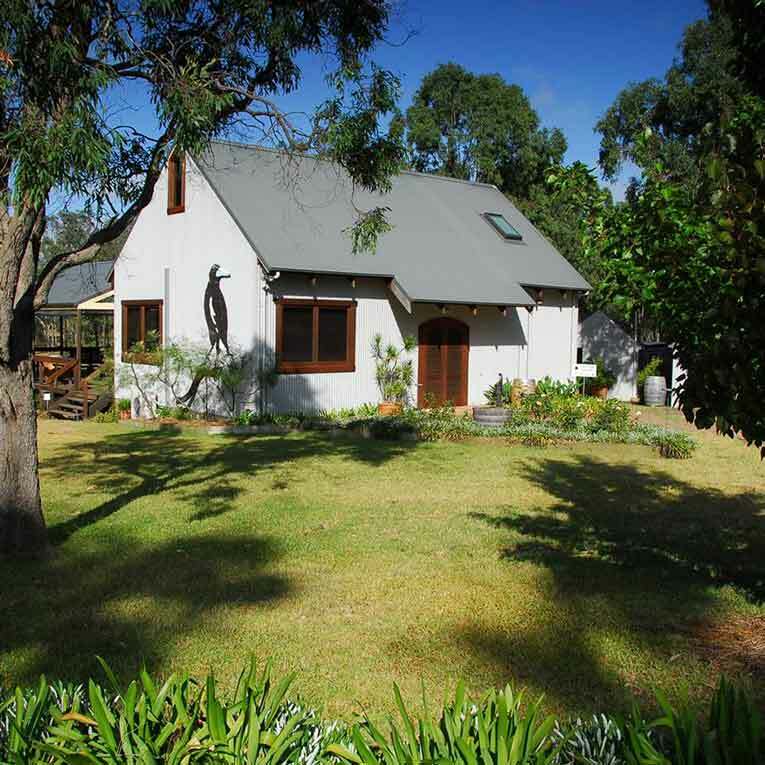 Please select your winery carefully as you will not be able to change it once it's booked. 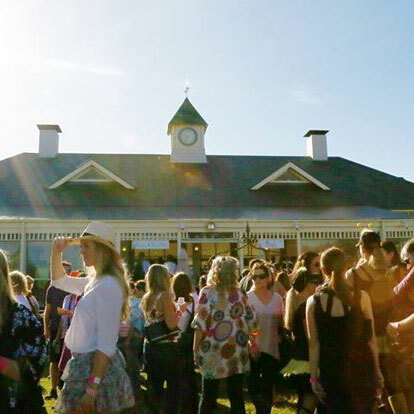 Gather a group of firends and enjoy a fun and relaxing weekend away at the Hunter Valley's most unmissable food and wine event of 2017. 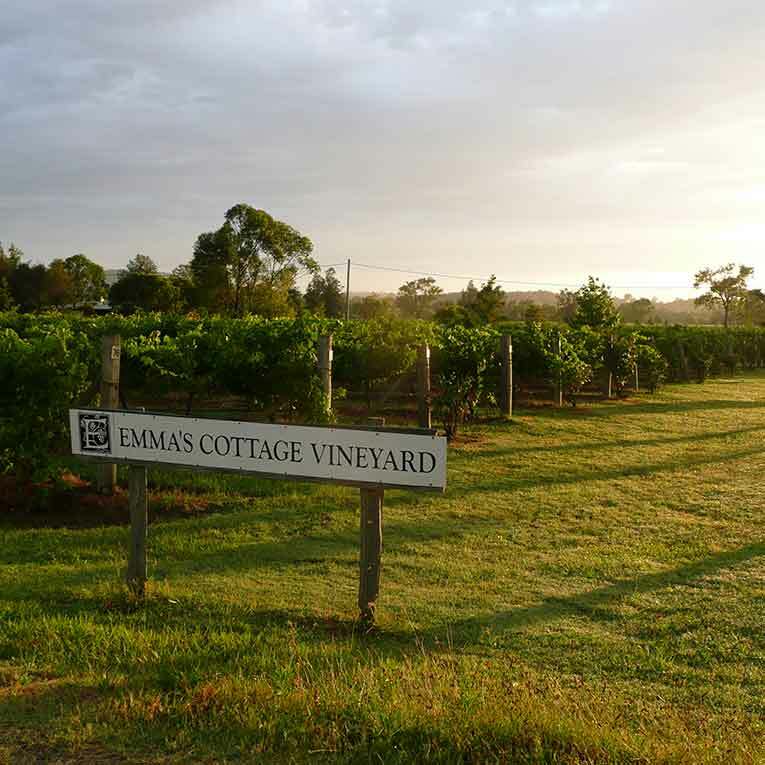 Your ticket includes acces to your choice of three out of the seven wineries per day. 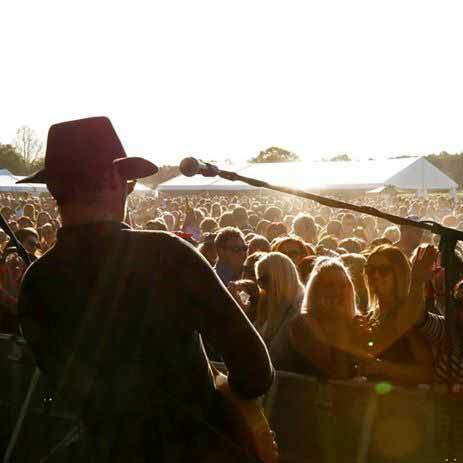 Gates open at 9:30am, bars open at 10am. Last drinks are at 4pm, the event concludes at 5pm. First, please select below the day and time that you would like to start at your first winery.